el Jimador - ¡Super Salud! 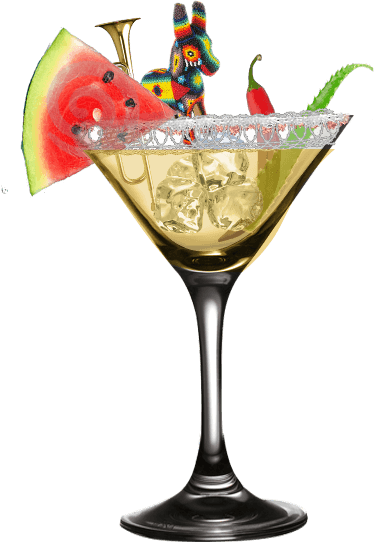 A cocktail maker Facebook application for el Jimador Tequila. There was a huge fiesta on el Jimador Hungary's Facebook page! 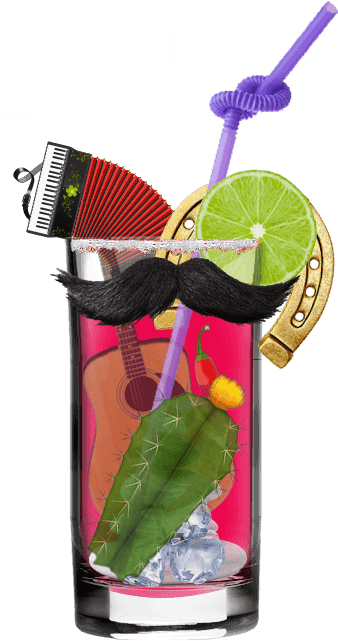 Our enthusiastic fans could create their favorite el Jimador cocktails, while drinking responsibly. 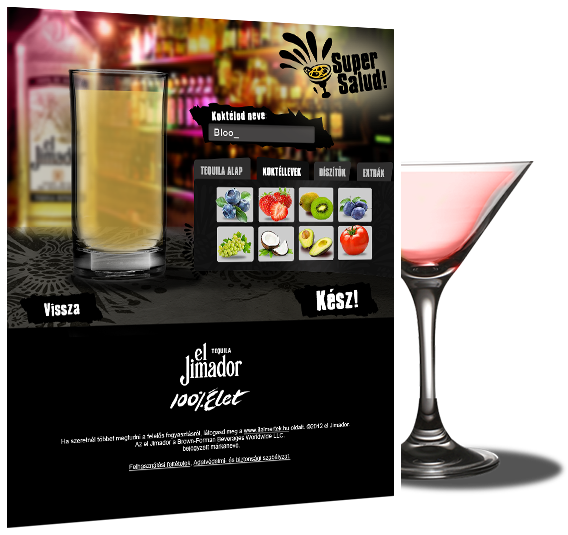 The Super Salud application provided the best ingredients of a great party: cocktail glasses, great mood and el Jimador Tequila. Fans could create unique virtual cocktails and send them to their friends.